Cooking sometimes feels like magic, some kind of alchemical process. The vastly different flavors, colors, and textures combine to unlock a complete experience on a plate. The smells, sights, and tastes will vary depending on the cook and on the kitchen—each one revealing a unique masterpiece to the consumer. 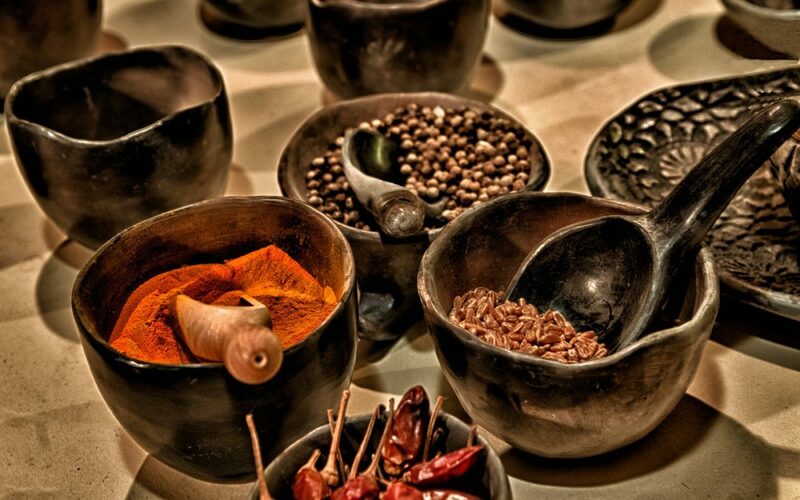 These few easy tips can turn your experience of cooking into a positive and relaxing one. These tips are followed by the most successful chefs and are vital when preparing quick, easy, healthy and delicious meals for you and your family. On Sunday morning make an outline of your meals for the week. Include specific dishes that you would find exciting to eat, and look through the ingredients. Make a detailed shopping list of all the ingredients you will need to buy. This way you know that you have everything you need at home to make a week’s worth of healthy meals. No more anxious thoughts on your way home from work wondering what you might cook tonight. The tastiest dishes are made with the freshest foods. In order to keep your ingredients at their peak, learn how to store them properly. Store herbs how you would fresh flowers; keep them in a jar of water on the countertop, changing the water daily. Keep potatoes in a mesh or paper bag in a cool, dark place and they will last for weeks. Treat your foods nicely, and you will reap the rewards! Chopping a carrot with a small serrated knife can definitely be a throw-the-carrot-against-the-wall frustrating moment. In order for cooking to be easy and fun, you need to use the right tools. If you find slicing and dicing annoying, look up which knife to use for each vegetable, and you will have a much easier time, guaranteed. According to Brendan McDermott, chef-instructor and resident knife skills expert at New York’s Institute of Culinary Education, there are four knives that are essential for every kitchen. These four knives include a chef’s knife, a paring knife, a serrated knife, and a boning knife. Alongside the knives, it is necessary to own a honing steel. The most important thing to remember when it comes to knives is upkeep. It is important to hone/sharpen knives to keep them at their full capacities. Essential kitchen tasks cannot be done without essential kitchen tools. When you are well-equipped, cooking is easy, fun, and relaxing. In the kitchen, no sight is worse than a sink full of dishes. This situation can easily be avoided if every dish is washed straight after use. When you take the mustard out of the fridge to use, immediately put it back in. Not only will this keep food fresh longer, it will keep the counter clean. You don’t want to worry about a 30 minute cleanup after every meal, so don’t let it happen. This one’s a no-brainer. Everything is more fun when you have your favorite song playing. Bring your laptop or your phone into the kitchen and pick an upbeat playlist to get you energized. Chop to the beat! When you get home from work, don’t go straight to the stovetop. Change into something comfortable and airy that you don’t mind getting dirty. No need to be worried about sprinkling paprika on your white collared shirt! Heat 1 teaspoons of oil in a large pan over medium heat. 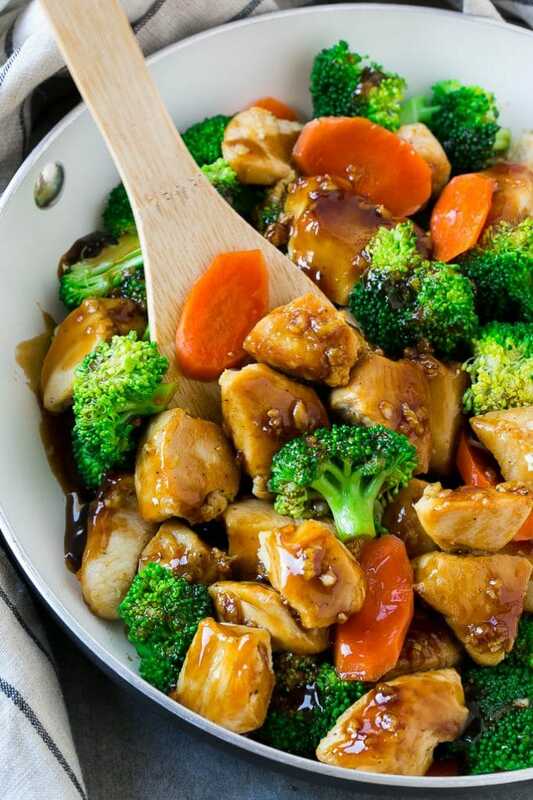 Add broccoli and carrots and cook for approximately 4 minutes or until vegetables are tender. 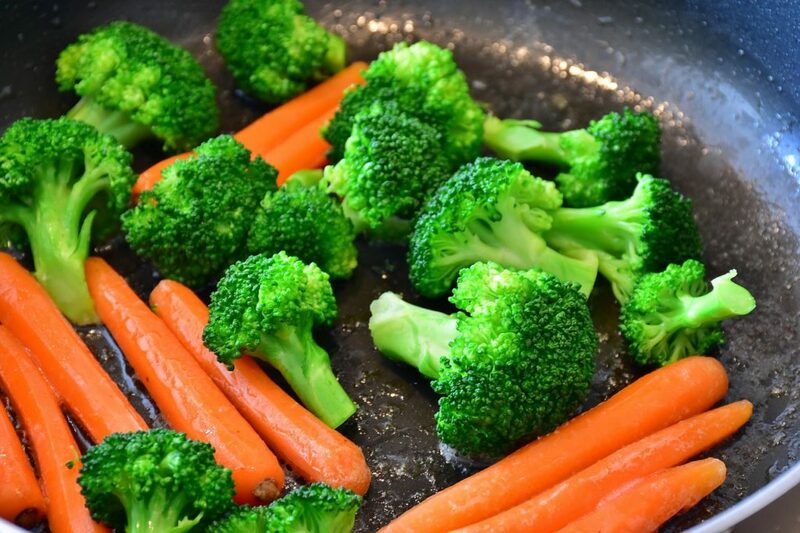 Remove vegetables from the pan, place them on a plate and cover. Wipe the pan clean and turn heat to high. Add the remaining tablespoon of oil. Season the chicken with salt and pepper and add them to the pan in a single layer. Cook for 3-4 minutes on each side until golden brown and cooked through. Add garlic to the pan. After 30 seconds, add the cooked vegetables back to the pan and sauté for 2 minutes. In a bowl, whisk together the chicken broth, honey, and soy sauce. In a separate bowl, mix the cornstarch with a tablespoon of cold water. Add the cornstarch and bring to a simmer. Cook for 1 more minute or until sauce has just started to thicken.